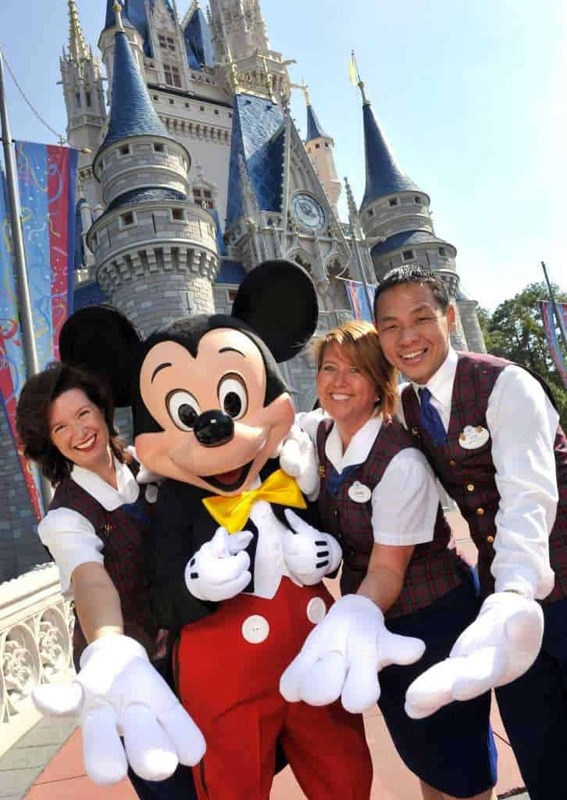 If you're reading this, chances are that you are a true fan of Walt Disney World. It doesn't matter if you've been once or dozens of times, you understand how unique and special the world's most popular theme parks are. I don't usually like using the words "true fans", but in this case the term fits. Here are 12 things that non-fans do that annoy most people who consider themselves true fans of Walt Disney World.